Looking for the best THATCH ROOFS suppliers & installers in Johannesburg and surrounds? Thatch Roofs Johannesburg offers PROFESSIONAL thatching services including: - Thatch Roofs Construction - Thatch Roofs Design - Thatch Roofs Repair & Maintenance - Thatch Roofs Tiles - Thatch Roofs Fire Protection. 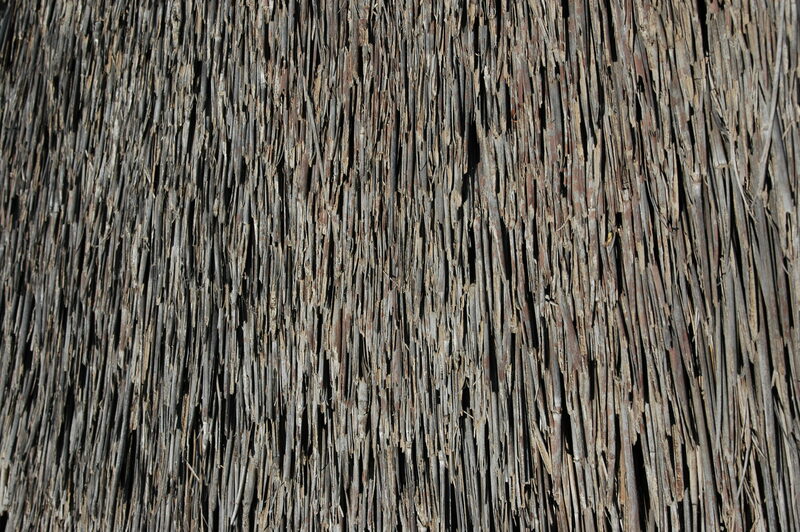 Using only the best thatch roofing material including African thatch. Contact the best roof thatchers company in Johannesburg today for reasonable prices.